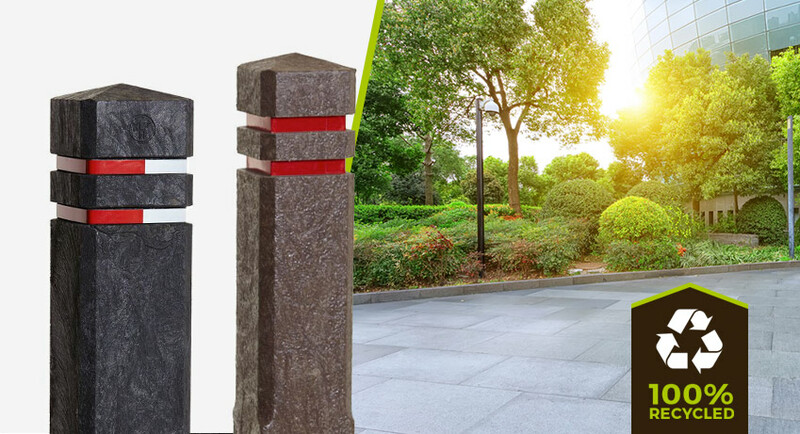 Combining durability with practicality and consideration for the environment, recycled plastic bollards from Eco Plastic Wood are the perfect choice for your business, driveway, development and more. We use a closed loop recycling method which collates waste otherwise destined for landfill to transforminto the highest quality products. 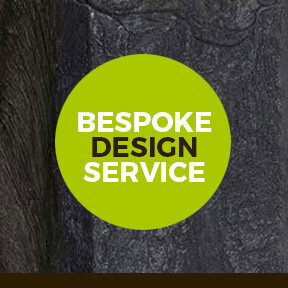 We craft materials into all sorts of practical outdoor products. 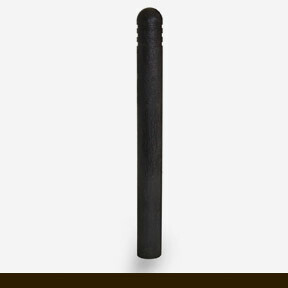 These products are resistant to vandalism as graffiti can generally be wiped away from he products. 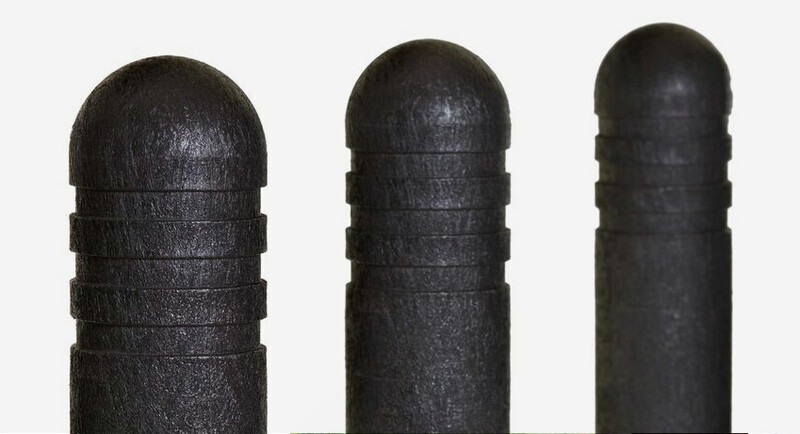 The recycled plastic bollards are much lighter than traditional wooden or metal bollards. Only one person is required to install which means that it is a lot more cost-effective than competitor products. Other materials get damaged, can corrode, rot, fade and rust, and generally look dim after a certain period of time. Recycled plastic wood withstands all weather conditions and still looks just as good as the day it was installed. They have already populated places such as supermarkets, housing developments, and they’ve also been favoured by councils and local authorities. 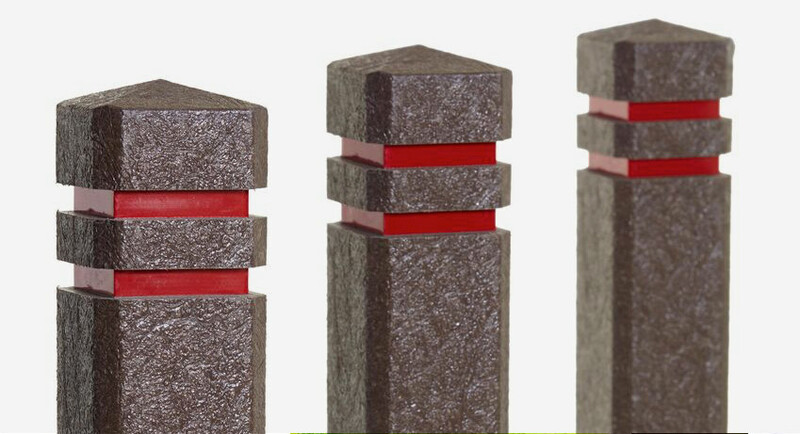 Customise your plastic bollards to suit your space: they’re available in either black or brown with different coloured reflective bands. 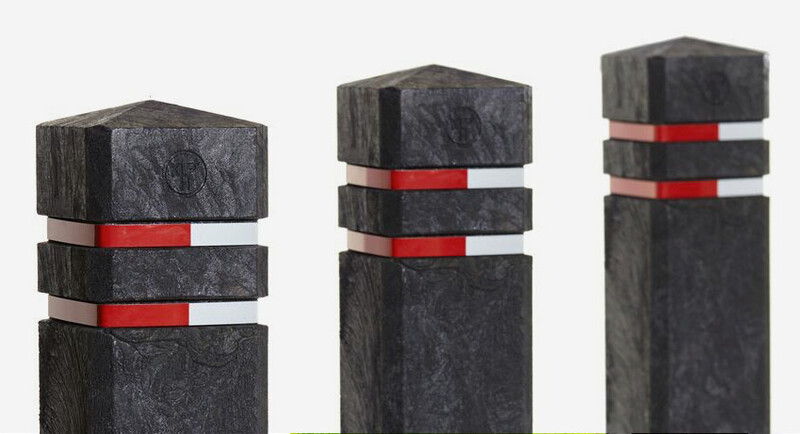 If you’re looking to install bollards into public or private premises of any size, we’re sure that Eco Plastic Wood will provide you with an enduring and high-quality product. 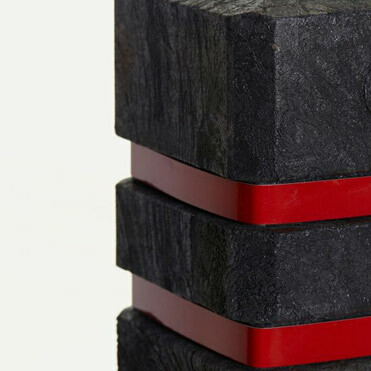 Our unique creative process means that not only is our material recycled, it can also be recycled again at the end of its long lifespan. Our bollards are extremely durable and will be able to face any challenges thrown at them. 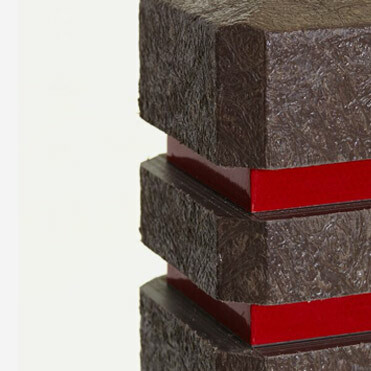 They last far longer than their timber, steel, iron or concrete counterparts.